I would like to welcome Amy Marie to my Creative Team. 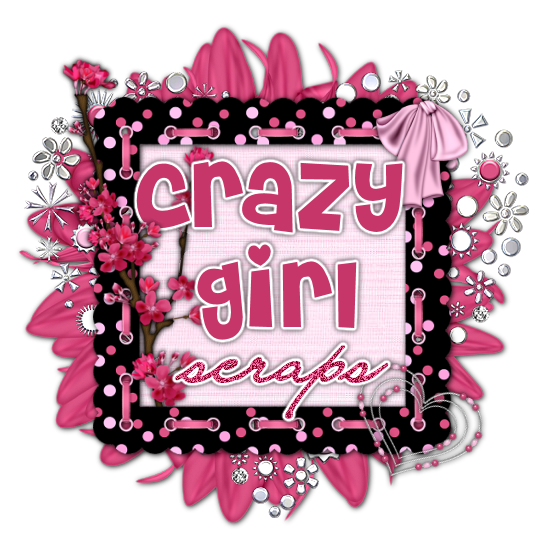 Welcome aboard Amy glad to have you on my CT.
Amy has a New tutorial called Rock Girl. at Digital Chaos Store in Taggers and Full size.